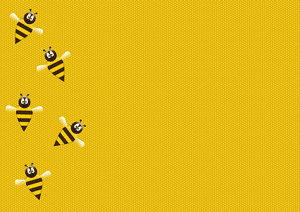 When wanting to modify HireBee to suit specific needs of your website, the best practice is to create a child theme. Using a child theme ensures that the changes you create aren’t deleted when you update your theme. A child theme inherits its functionality from a parent theme. A child theme is used when you need to customize an existing theme although need the ability to update the theme. In the case of this documentation, the parent theme is ‘HireBee’. On your localhost HireBee site (/wp-content/themes/), create a new folder named “hirebee-child”. If you’re working remotely, you’ll need to sftp or ssh to the server first and create it there. Inside the new child theme folder, create a file called, “style.css”. It’s where we’ll place any style changes you want to make. The stylesheet must begin with the following code so copy and paste it. Description: A child theme for Hirebee. If you renamed the default ‘hirebee’ theme folder, you’ll need to change the “Template” entry to match it. Inside the same child theme folder, create a file called, “functions.php”. Copy and paste in the code snippet below. This will load your child theme “style.css” file that we created in the previous step. 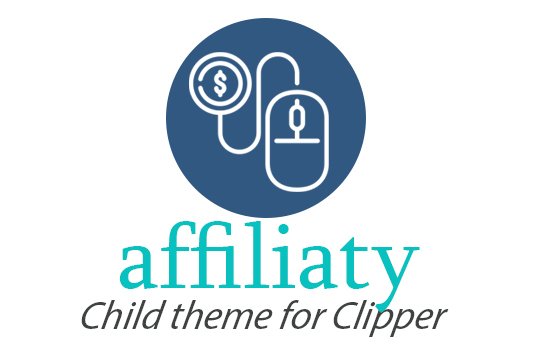 Now you’re ready to enable your new child theme on your website. Once you log in to your site, you should see your child theme listed and ready for activation. Visit your website once you’ve activated it. Guess what? Nothing looks different at all! That’s because you’ve just setup the skeleton child theme. From here, you can add page templates, different styles, override default functions, and more. To get you started, let’s add a custom style to override the default HireBee font. Open your style.css and paste in this code below the header comments. Visit your website and then refresh your browser window. It’s only a subtle change so you might not even notice it. Again, this is just a simple example of how to change something via css. In some cases, you’ll want to completely start from scratch and not inherit any of the default HireBee styles. In order to do that, you’ll need to `dequeue` the HireBee “style.css”. Add the following two lines in your functions file within the existing first function you already added. // Disable the HireBee default styles. Now if you reload your website, you’ll see all the styles gone (except for your font change). You’ve basically got a clean canvas to work from but that means there’s a whole lot of work for you to do! Again, this is just an extreme example. Most people leave the stylesheet and just override certain elements.